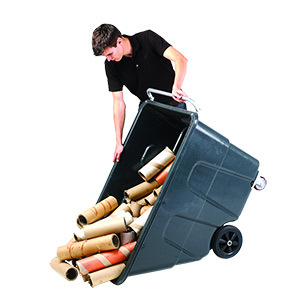 Tilt trucks with 450 litre capacity available without a lid. Ideally designed for use within factories, warehouses and industrial units, these tilt trucks allow employees to get rid of waste items quickly and efficiently wherever they’re working. 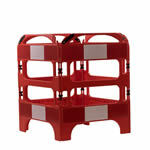 They can then be wheeled away for permanent disposal, via the practical tilt and tip system. 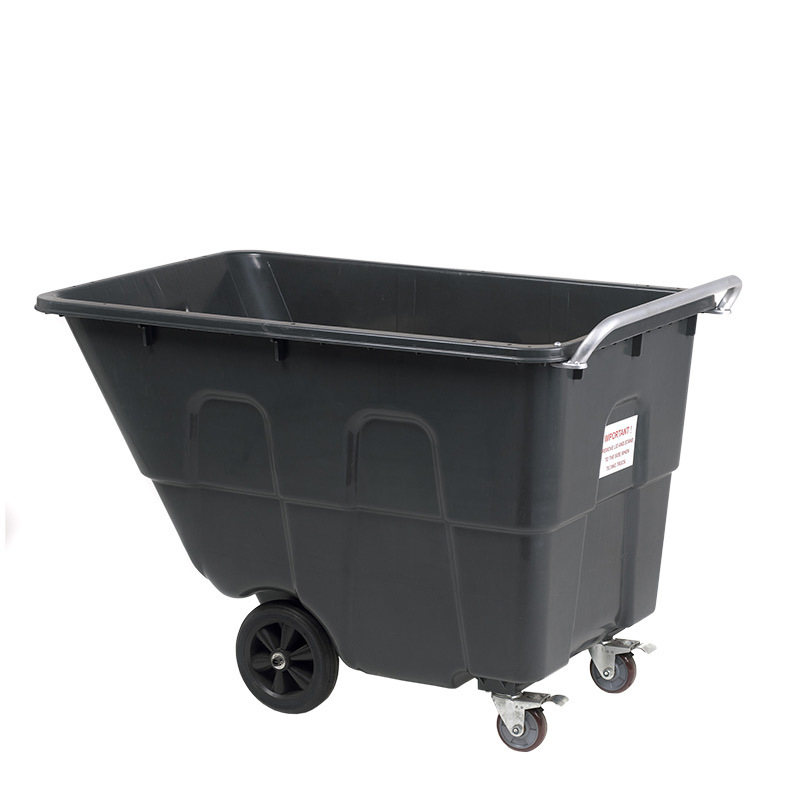 This tilt truck is 1180mm long and 780mm wide and the generous 450 litre capacity is ideally suited to many industrial and commercial sites. 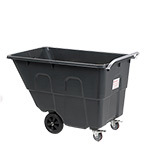 The body of the truck is manufactured from tough polypropylene and is equipped with two fixed 230mm rubber wheels in addition to two 100mm polypropylene swivel castors to ensure stability and easy manoeuverability. This product is also available with a lid.